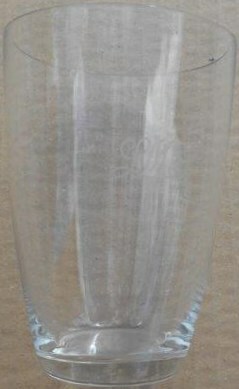 Lot 156E LMS script marked drinking glass in mint condition. 4." tall.